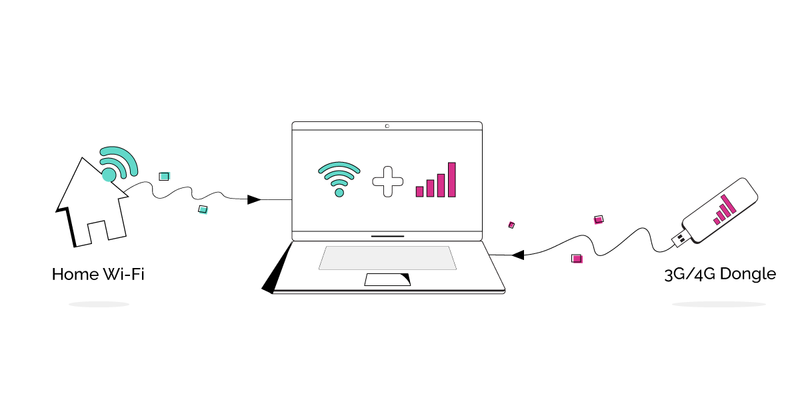 With Speedify, it’s easy to combine your Wi-Fi connection with a cellular 3G/4G/LTE dongle connection on your Mac. In this article, we are going to walk you through how to do it, so you can benefit from a faster, more stable internet. Step 1: Connect the 3G/4G/LTE dongle through a USB port to your Mac. Open Network via System Preferences on your Mac and Create a New Service by clicking the + icon. Please note, when Creating a New Service, the Service Name can be customized to your liking. However, the Interface may show a different MobileNetwork Adapter name than shown here. 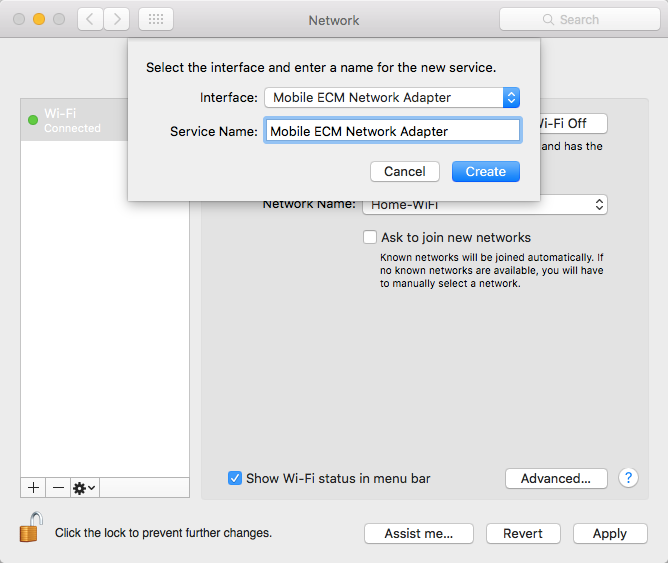 If you're unsure of the New Service that you need to create or the Interface does not show a Network adapter, then you should contact your dongle manufacturer or your cellular internet service provider. A New Service popup will appear; under the Interface drop-down, choose your 3G/4G/LTE dongle and click Create. On the left-hand side, your 3G/4G/LTE dongle should show a Connected status; this means your Mac is now set up to use your 3G/4G/LTE dongle. If you still can’t connect to the internet, you may need to contact your ISP/cellular network provider. 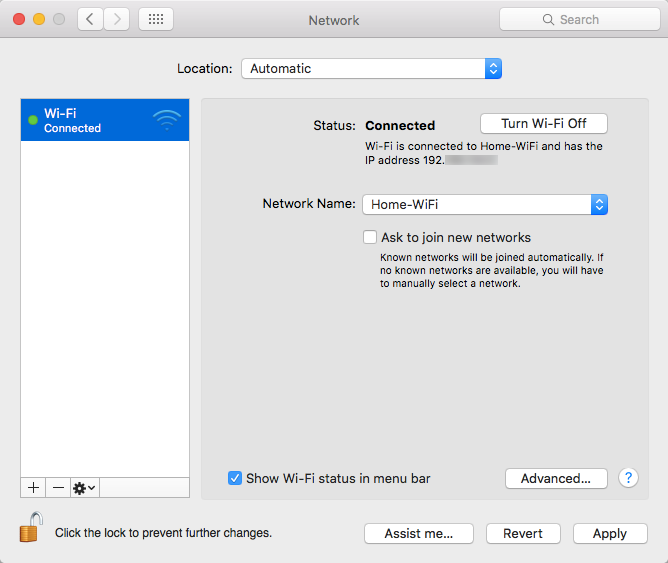 Step 2: Now, connect your Mac to your Wi-Fi connection. If you haven't connected to a Wi-Fi connection yet then you can refer to this link. 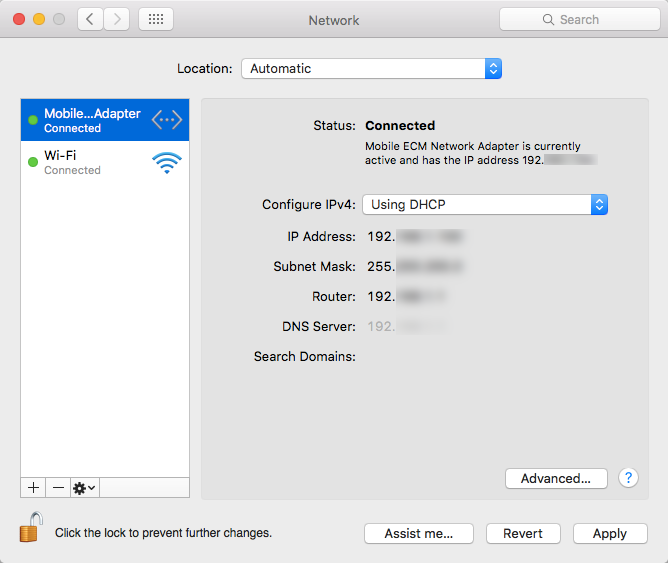 Step 3: Start Speedify on your Mac to combine the Wi-Fi and 3G/4G/LTE dongle connections. When you launch Speedify, the software automatically detects the two connections. You will see them each contained in a Connection Bubble near the top of the Dashboard.